Trivandrum has daily flights to and from Delhi, Mumbai, Chennai and Bangalore. There are international flights to and from Male, Colombo and the Middle East. There are direct trains connecting Thiruvananthapuram to and from most of the major cities in Kerala and in India. 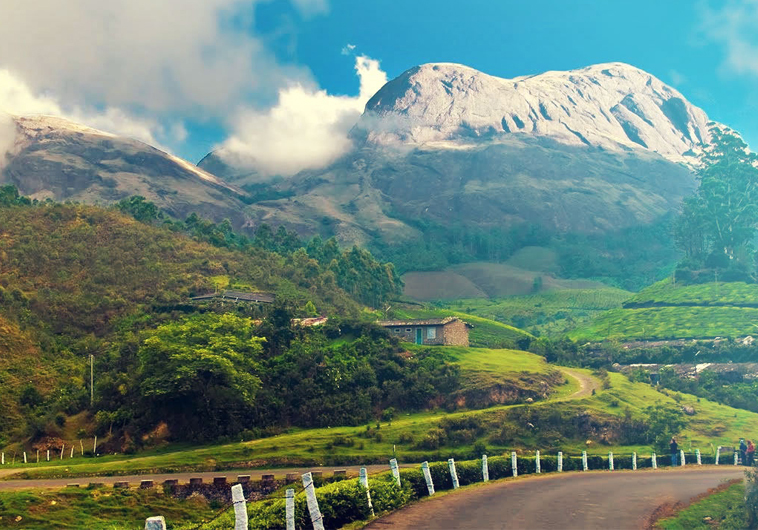 Situated at the junction of four national highways 7, 17, 45 and 47, Thiruvananthapuram is extremely well connected with all major cities in India by good roads. The bus services are available to and from Kanyakumari, Madurai, Chennai, Pondicherry and Bangalore.